Why Election Commission of India Issues Photo Identity Card to Voters? …And, the autonomous body has the power and supervise the tasks of each state’s electoral officers, among other responsibilities. Access the Online Forms section. A number of forms are displayed. Click form 6 – if you want to apply for voter card afresh. You must fill in the form completely, upload 2 coloured photographs of yourself, and age proof and residential proof certificates. The ECI delegates the job to the CEO of the state to ensure voter ID card is issued once the voter ID card verification is done. The special officers (Booth Level Officers) visit homes from time to time to verify the credentials given in the form. Access Form 8 under the Online Form section. Fill-in the form updating the new changes you want for the I-card. File an FIR for your missing Identity Card. Access Form 002 from the state CEO’s website. Attach FIR document, address proof and age proof documents. Upload the same by clicking the Submit button. 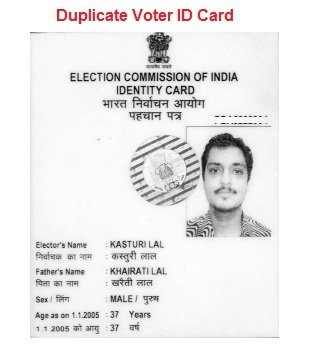 ECI ensures identity card is available to all eligible voters so that rigging and false voting is not done. As the constitutional body is responsible for free-and-fair elections in India, it has issued election I-cards to ensure genuine people can cast their votes. Today, there will be less chance of false voting due to the photo identity cards. Also Read: How do Indian Citizens Apply for a Voter ID Card Online or Offline? You can check the status of your identity card on the Internet by logging in to your state’s CEO website. If you still have issues regarding your electoral card or getting your name listed in the electoral roll, you can visit the election office of your locality. 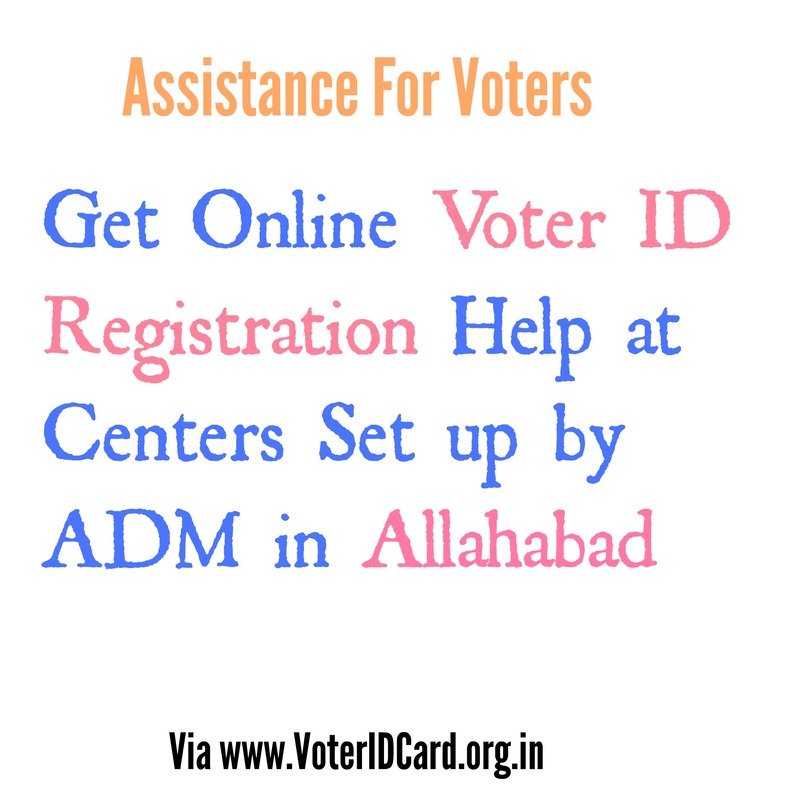 So, take the help of ECI for your election identity card so that you can vote easily and get many privileges as well.